Ready to Unlock “Pro Mode” on Your Team’s Mindset This Season? 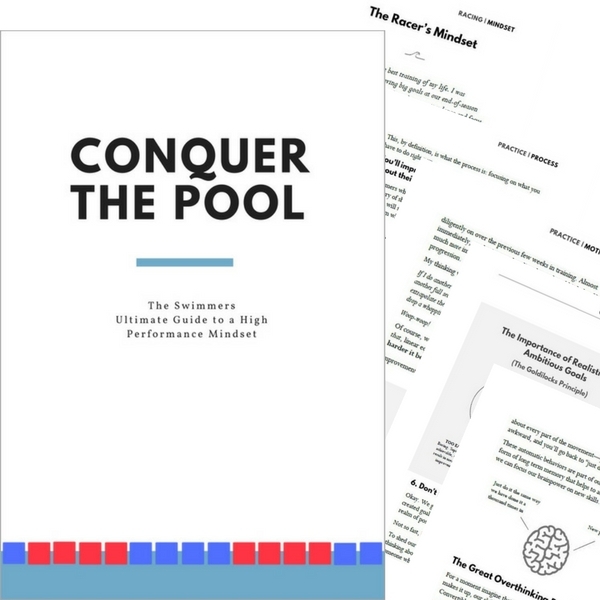 Conquer the Pool: The Swimmer’s Ultimate Guide to a High-Performance Mindset is the ultimate tool for getting the most of the time and hard work invested in the pool. Then Conquer the Pool is your sneaky weapon for hilariously fast swimming this season. Team discounts. Team pricing starts at 20% off per book. The more you order, the more you save. Team branding. 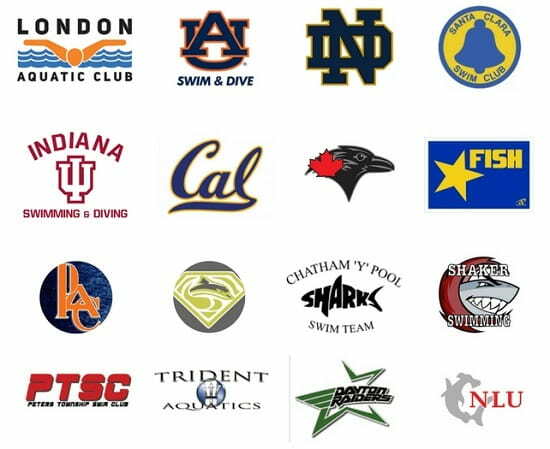 We can throw your club logo on the cover of the book with orders of 20 books or more, at no additional charge.